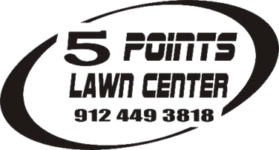 Serving Southeast Georgia since 1990, family owned Five Points Lawn Center is located in Blackshear, GA. Five Points Lawn Center continues a tradition of outstanding customer service and competitive pricing. You will save money while enjoying personalized customer service. 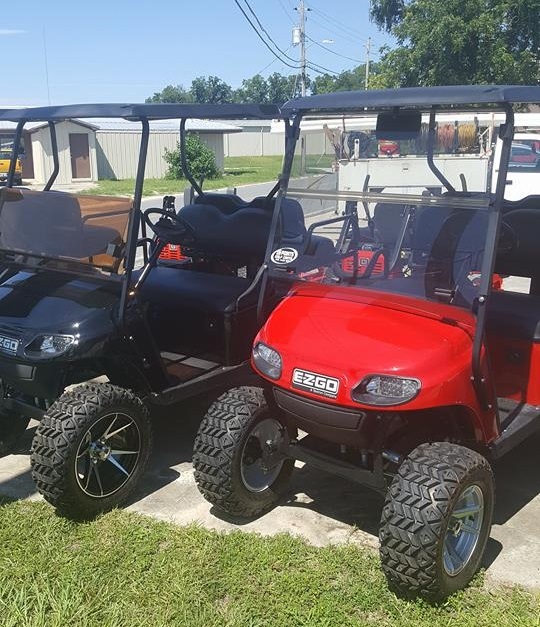 We are your resource for outdoor, lawn, and power equipment. Ask us about financing your equipment. We have a variety of finance options available. All your power equipment repair and maintenance needs are handled by experienced technicians. We service & repair most major brands of lawn equipment. Spend less time shopping and browse a wide selection of used equipment and new equipment in our showroom.